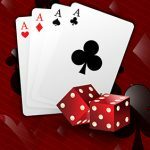 PokerStars continue to experiment with their new live product with the announcement of a new PokerStars Championships in Sochi, Russia, and a low buy in MEGASTACK event debuts in London’s Hippodrome Casino. The next 12-months are going to be critical to the Sochi Casino & Resort after PokerStars announced plans to take their Championship Tour into that part of the world. 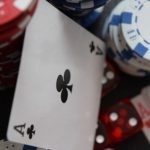 The news comes a fortnight after rivals partypoker announced plans to host a Millions National Event in the same gaff, only PokerStars are planning something much bigger. 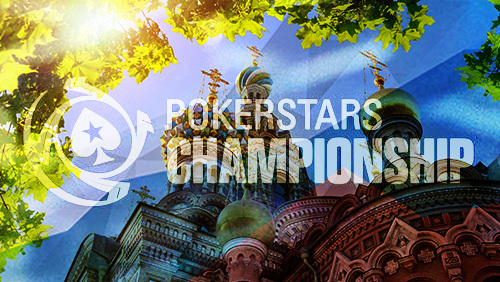 Instead, of testing the waters with a PokerStars Festival, the world’s largest online poker room is going all-in with an 11-day PokerStars Championship Series including a $2.6m GTD Main Event, making it the largest prize pool for a live tournament in Russia’s history. The event takes place May 20-31, 2017 and you can qualify for the event online at PokerStars via a myriad of alternative routes including low buy-in Spin & Go qualifiers. 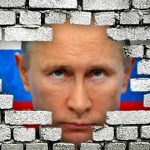 The timing is apt after PokerStars signed Russian player, Igor Kurganov, to represent them as an ambassador. 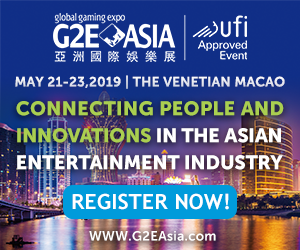 Kurganov, his beau Liv Boeree, Bertrand “ElkY” Grospellier, and Chris Moneymaker are also going to be making an appearance on the site of the 2014 Winter Olympics. All buy-ins are subject to a small price fluctuation because of the local currency exchange rate. First, they sent all of their associated live poker tours to the live poker tour graveyard. Then they created the PokerStars Festivals and Championships to make PokerStars Live business more brand friendly. Then they changed tact and rolled out plans to host a PokerStars London Live series in the Hippodrome Casino. And now they are at it again. PokerStars has once again joined forces with the Hippodrome to create the new PokerStars MEGASTACK event. 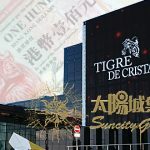 The purpose is to open up a tributary for recreational players to get a feel of the PokerStars Live product before making their way upstream to the Festival and Championship formats. The first event begins April 7-9. All events take place over the weekend, cost £170 to enter, take place over three starting flights, have one re-entry per day, and a 50,000 starting stack. Here are the other Hippodrome dates. 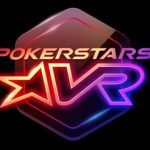 The PokerStars Live team has confirmed plans to roll out this recreational player-friendly model in other parts of Europe.